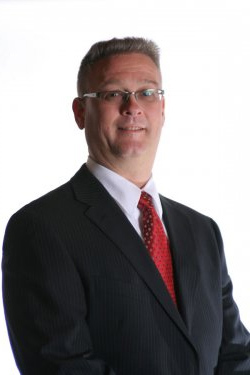 Dr. William J. Stillwell is a 1993 graduate of Palmer College of Chiropractic in Davenport Iowa. He is a second generation chiropractor, following in the foot steps of his father who was a 1956 Palmer graduate. Dr. Stillwell has been serving the families and businesses of the South Puget Sound area for over 20 years. He attends annual continuing education classes to increase his knowledge and stay current in the safest and most effective care choices for his patients. This allows Dr. Stillwell to blend modern health care with the family tradition of old fashioned caring. A word from the "doc": Navigating the world of health care is often frustrating, confusing and ends with poor results. I want to offer you new hope in finding solutions to your health challenges. Dr. Stillwell is a proud member of the Washington State Chiropractic Association. Vi was born in Las Vegas, Nevada and came to the Pacific NW in 2009, She is married and has three wonderful kids. Vi has been involved with the administrative front office for over twenty years. She answers the phone, schedules appointments and is here to answer your insurance and financial questions. Vi is also delighted to share her chiropractic success stories and those she has witnessed in our office. 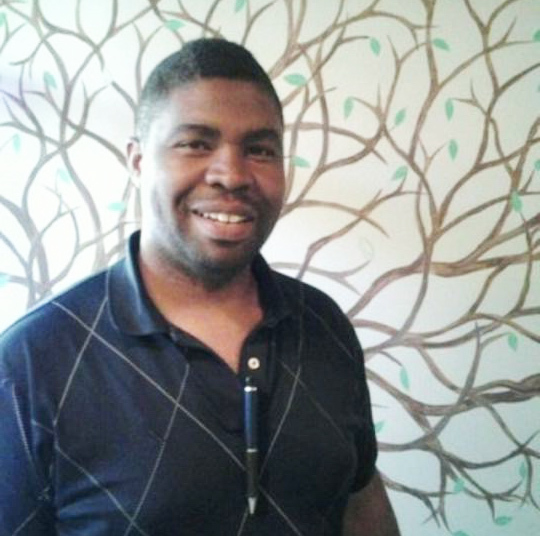 Wendell has been a massage therapist for over 20 years. During this time Wendell has acquired multiple techniques. This allows Wendell to modify his care specifically for each patients need. Care can range from soothing and relaxing massage to more aggressive deep massage for promoting injury recovery. 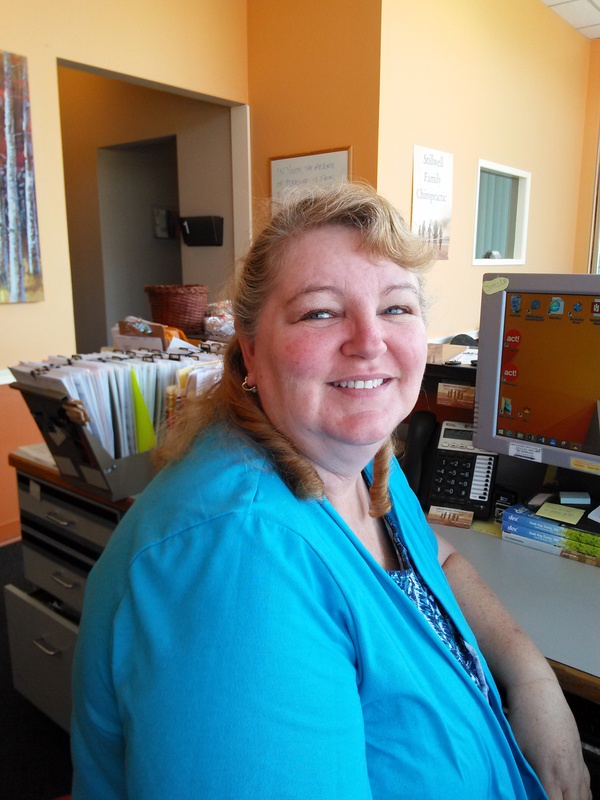 Wendell is a Regence provider and is also contracted with most other insurance plans.